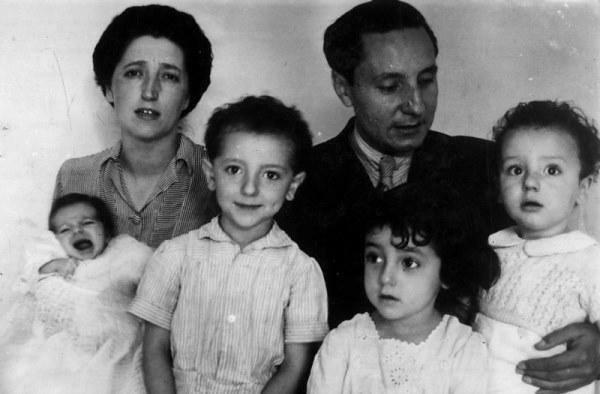 There are 575 results for "About Opus Dei"
"Sanctity means finding our Lord Jesus Christ"
Blessed Alvaro del Portillo, who died on March 23, 1994, speaks about the aim of Opus Dei: helping people to find Christ in their daily life. 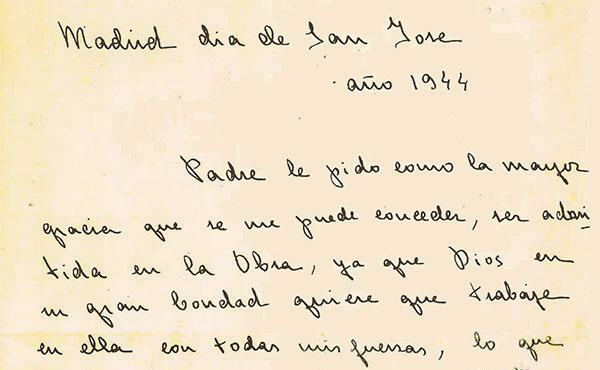 On 19 March 1944, the soon-to-be blessed Guadalupe Ortiz de Landázuri asked to join Opus Dei. 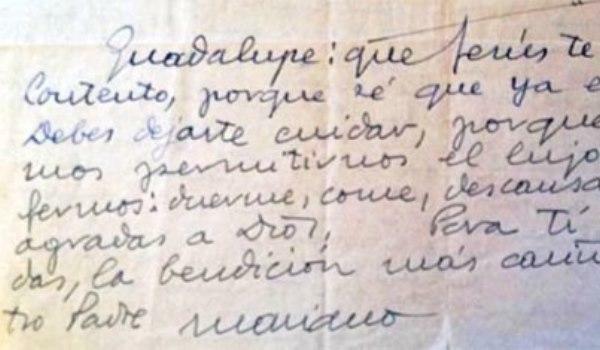 We offer a translation of the letter she wrote to Saint Josemaria Escriva on this day. "Born with a catholic, universal heart"
In this brief video, Blessed Alvaro del Portillo speaks about the message of Opus Dei, suited for all men and women in the middle of the world who want to strive for holiness. 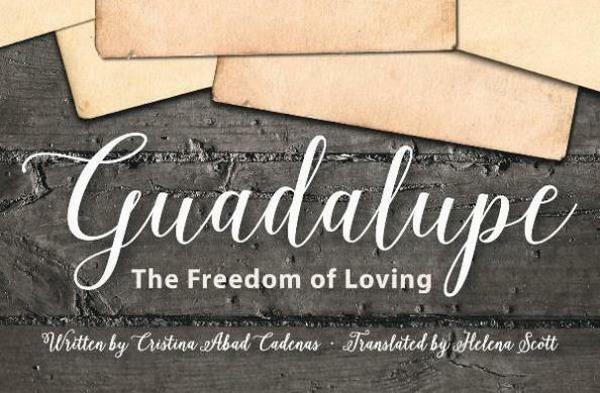 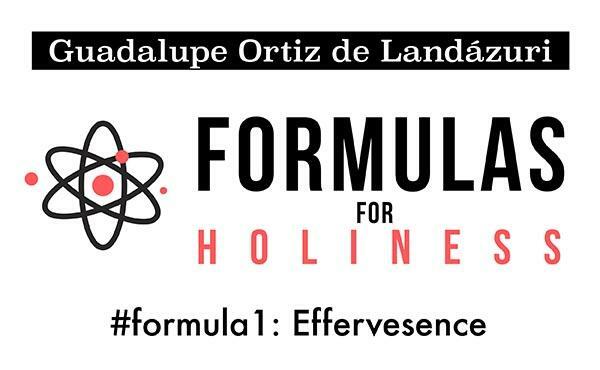 Guadalupe's second "formula" for holiness is about facing life's difficulties in a way that leads to being closer to God. 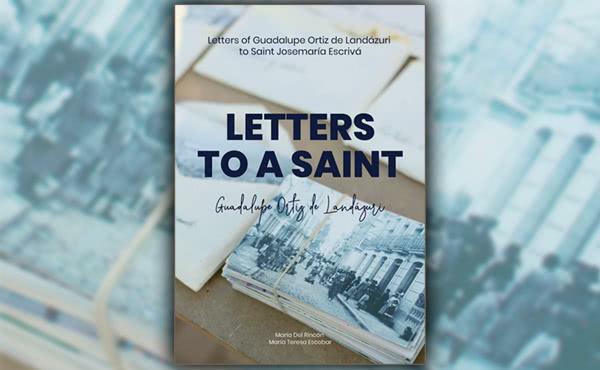 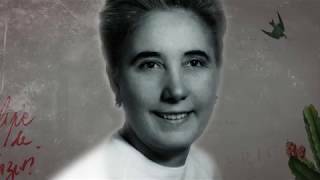 On a few occasions, the founder of Opus Dei personally wrote to Guadalupe Ortiz de Landázuri, showing his closeness and fatherly concern for her well-being. 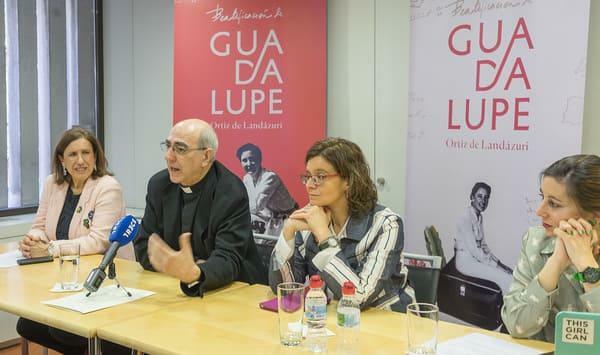 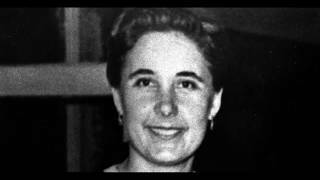 A brief video in English about the life of Guadalupe Ortiz, who will be beatified next May 18.